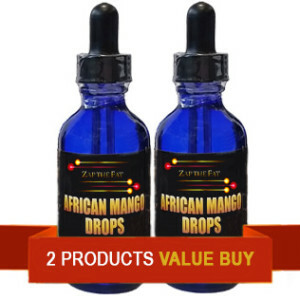 African Mango (Irvingia Gabonesis) – helps limit the damages of starch in the diet, reducing the impact of sugar calories on body fat. 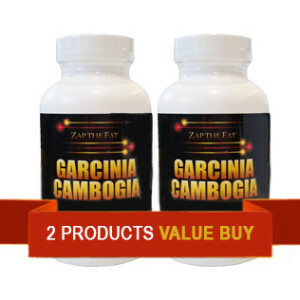 It works two-fold by reducing digestive absorption of simple carbohydrates and strengthening the body’s metabolism to limit conversion of sugar to fat. 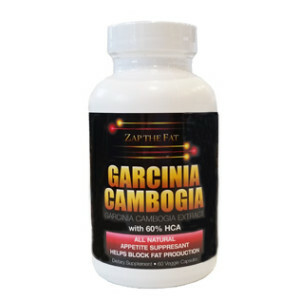 L-Carnitine (Muscle Builder) – Helps build muscle and reduce body fat, especially when combined with amino acids Arginine and Carnitine. Ornithine is also needed for the formation of Citrulline, Proline and Glutamic Acid, three amino acids that help supply energy to every cell in the body. Tryptophan (Carbs Blocker) – Naturally decreases your desire for carbohydrates, precursor to serotonin, which alerts the body when you have had your fill of food. Beta-Alanine (Energy Boost) – Improves strength, endurance and fat loss. Astralagus – Increases energy and improves nutrient absorption.